- We'll bring samples right to your home! Free in-home consultation - call today! See what our products look like in your home -- before you buy! 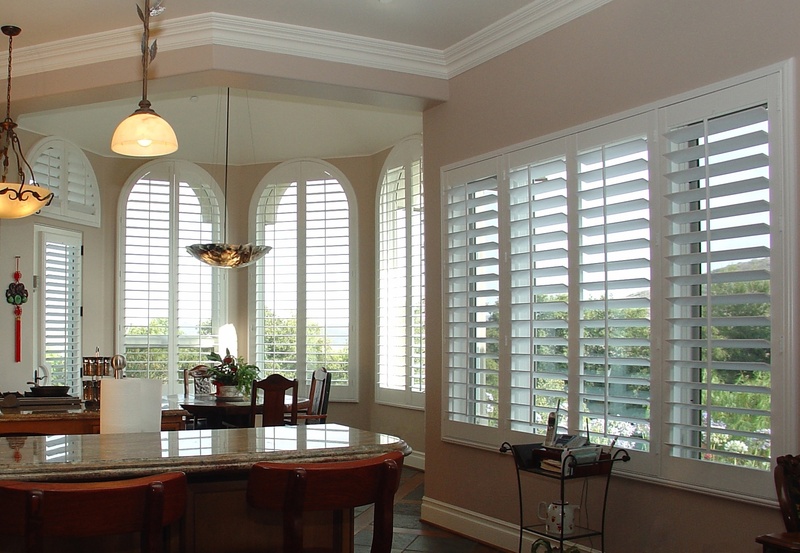 For over 20 years Villa has been providing quality plantation shutters and window coverings for the residents of Buena Park and all of Orange County. 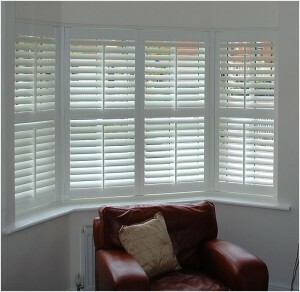 We offer only the highest quality plantation shutters. Our secret to success is in making sure that the homeowner gets exactly what they want at a price that they can afford. We review all aspects of the job with the homeowner before we place the order. This attention to detail allows us to guarantee customer satisfaction and it makes a huge difference when it comes to getting you the look and feel that you want with your plantation shutters. Please review our shutter page for the choice of materials, colors and frames. 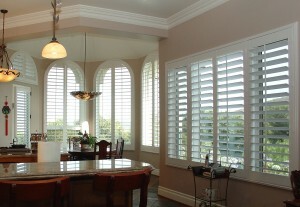 Our selection of blinds is unmatched in Buena Park. Whether you want vertical blinds, wood blinds, faux wood blinds, or any other kind of blinds, Villa has you covered. We have been the go to supplier of blinds to Buena Park for over 20 years and we are proud of the selection that we offer to homeowners. And our reviews speak for themselves – take a moment and read them and you will see why our customers love us, and why we are sure that you will too! Call us for your free in-home consultation. 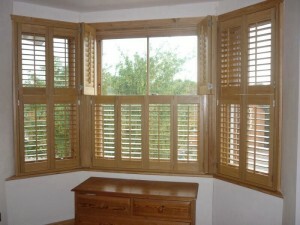 Want to find out more about Basswood Shutters? Call Villa today toll-free at (951) 847-7708, or click here to schedule an appointment online. One of our professional designers will bring samples of our Basswood Shutters right to your home, and help you decide if they are the right look and fit for your needs. 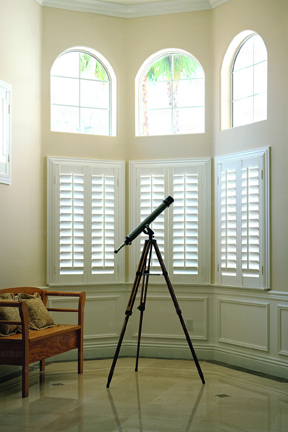 Our Buena Park shutters team is the best in the business and our attention to detail will help you to get exactly what you want at a price that you can afford.